It’s a bird. It’s a plane. It’s a…corporate event? 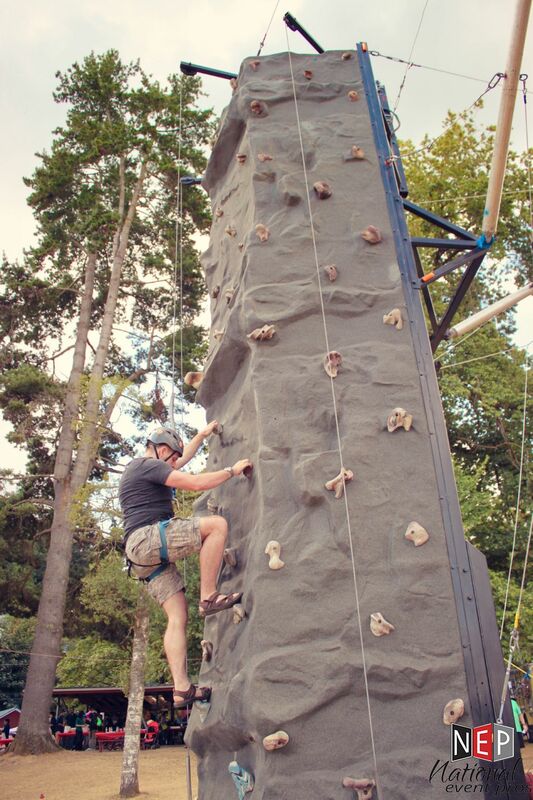 Climb buildings like Spider-Man with a rented 32-foot rock wall! 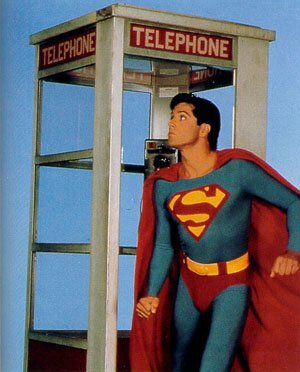 He takes calls. You can take photos. And yes, you can rent that, too! 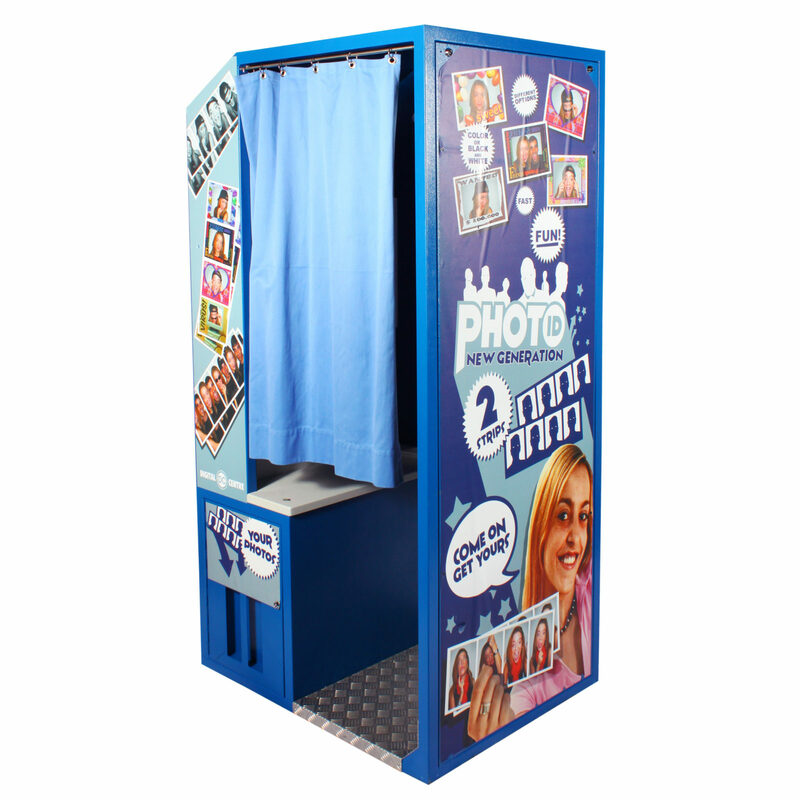 Decorate it to look like a phone booth, then send your guests valiantly inside to save the day…or the memories. 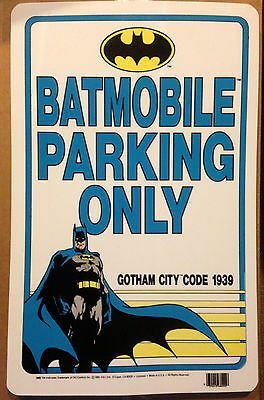 Give your guests a place to park worthy of the superheroes they are. 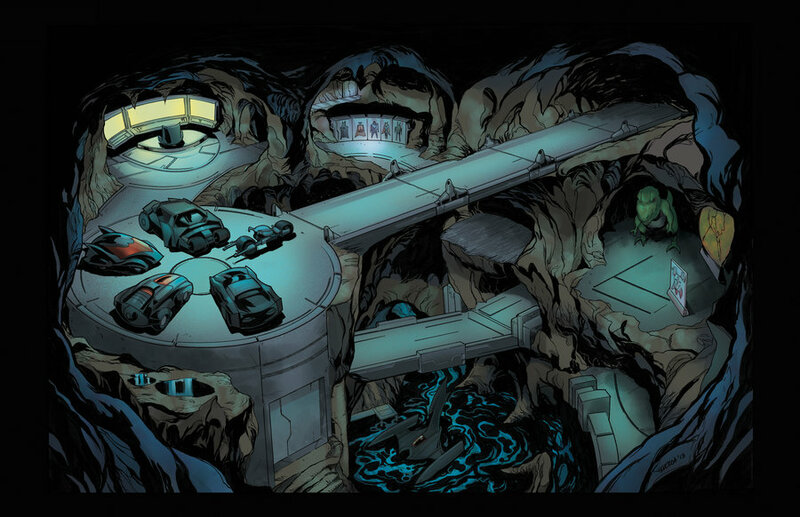 Take a page from the set designers of Batman, and give your parking garage some dramatic flair. Dramatic uplighting and batman signage will start your party off with a bang before your guests even enter. The Joker does one thing well: creep out partygoers. 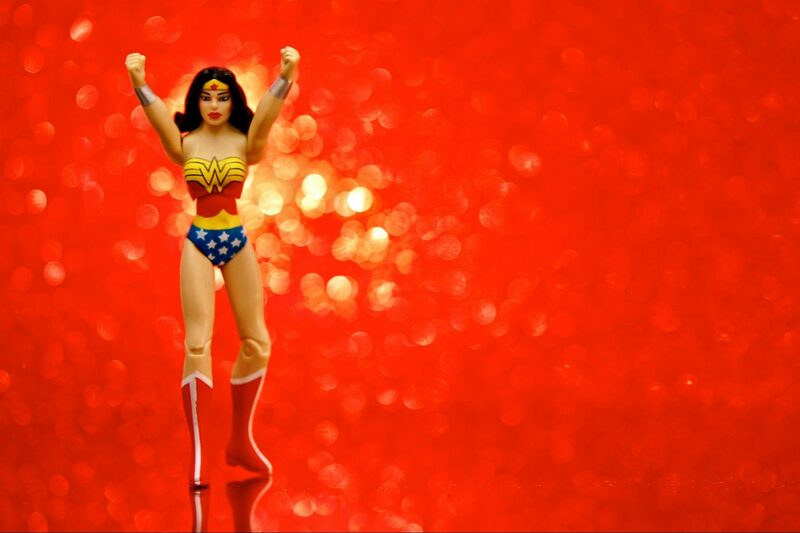 Have an executive dress up like the iconic character and circle the room. That tiara! 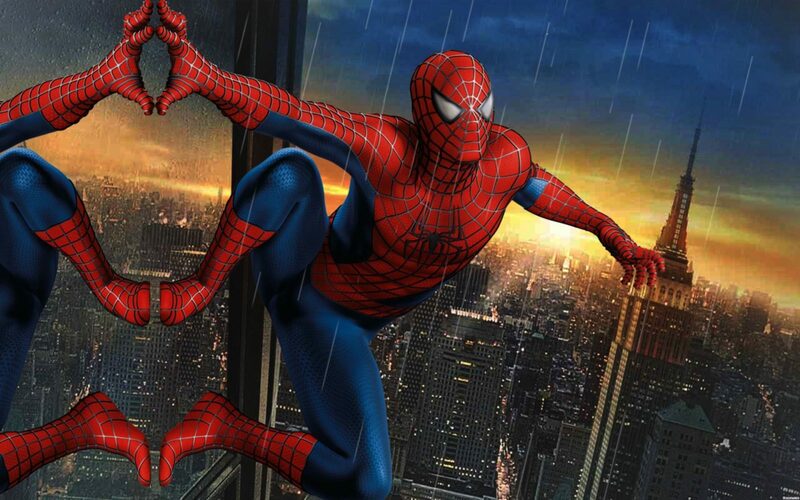 Invite your guests to dress up as their favorite superhero, and give out prizes for the best costumes. Then, ask guests to come up with superpowers for each other, recognizing the contributions of their team members to the greater good. Guests will go home filled up, and team morale will skyrocket. 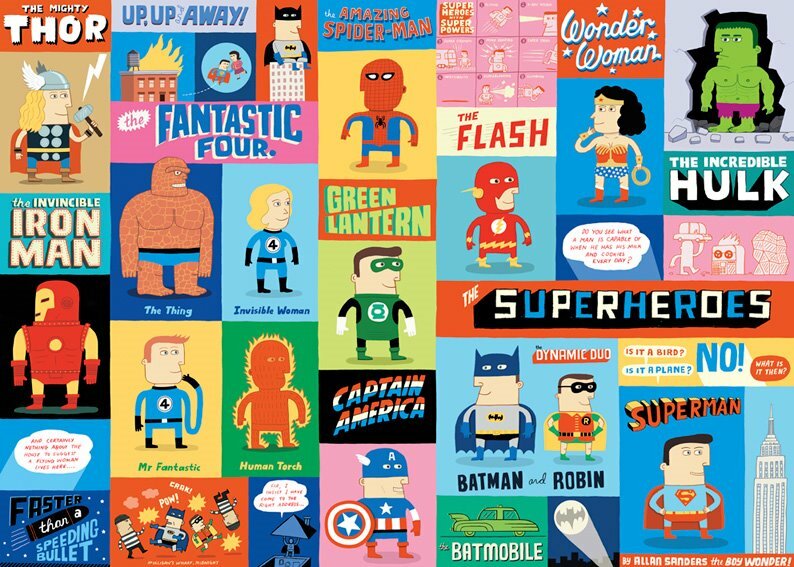 Everyone has a little superhero in their soul, after all.